Welcome to our Membership Dues page. Here you can select one of three different types of Membership options that make sense for you. If you have any questions about Membership or dues, please contact Joe Kessler here. 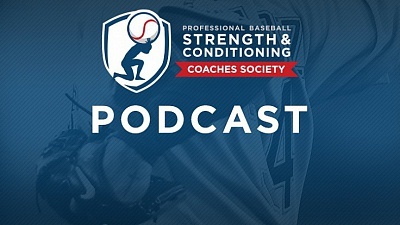 This includes Directors of Strength Coaches, Head S&C Coaches, Minor League S&C Coordinators, and Latin American S&C Coordinators. Registered Dietitians, former MLB S&C Coaches, S&C Consultants, Medical Analysts, High-Performance Personnel, Physical Therapy staff, etc.